How can I Choose the Best Business Ideas? People often start a business that builds off a favorite hobby. Conducting extensive research is a good way to choose the best business ideas. Online research can help narrow down business ideas and formulate business plans. 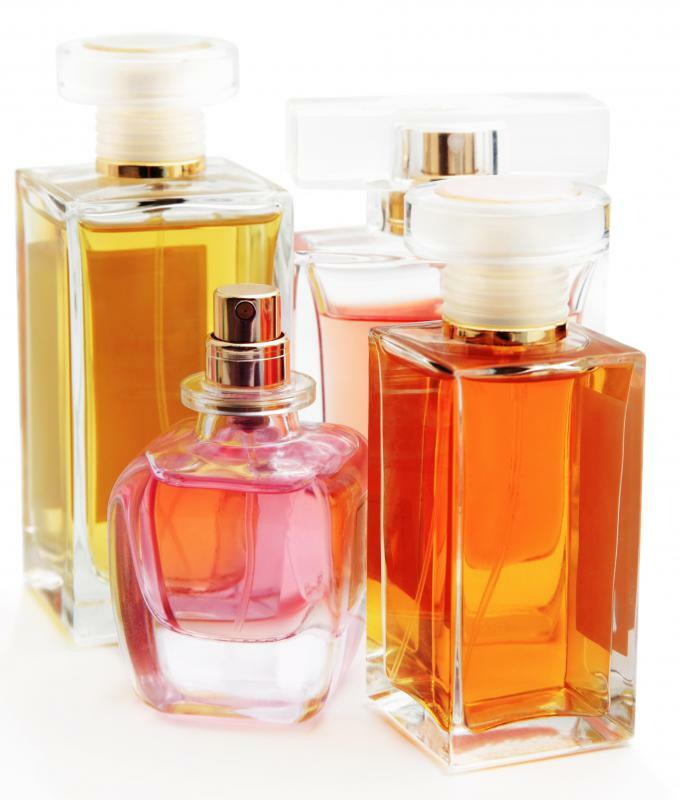 A home based entrepreneur could focus on working as a direct seller of perfumes. The services offered by moving companies are often in demand. Coming up with many different business ideas before narrowing them down is a good idea. This type of brainstorming may help you discover a workable business idea you love. Ask yourself what work you'd love to do if you had no restrictions or barriers. Have a pen and paper and write down your flowing ideas for starting a business no matter how impractical they may seem at the time. When you're finished, you can then start researching and analyzing each business idea to see if it's something you could do. Many people have created a home-based business or other type of company by choosing a hobby they love. In most cases, a field or subject a person is passionate about is also one in which he or she has talent. Ability and talent are crucial considerations when you are narrowing down possible business ideas. Profitable business ideas are based on abilities and talents that produce products or services consumers want. When the very best of your possible business ideas becomes apparent to you, it's a good idea to give yourself a few days to reflect on your choice. If you find yourself hesitant to develop that business idea, realize that having fear when starting a business is normal. Creating a business plan can help you create a clear vision for your new company and help ease your fears. Public libraries and government websites are often good resources for information on creating business plans for small businesses. Business plans should include detailed information about your product or service. 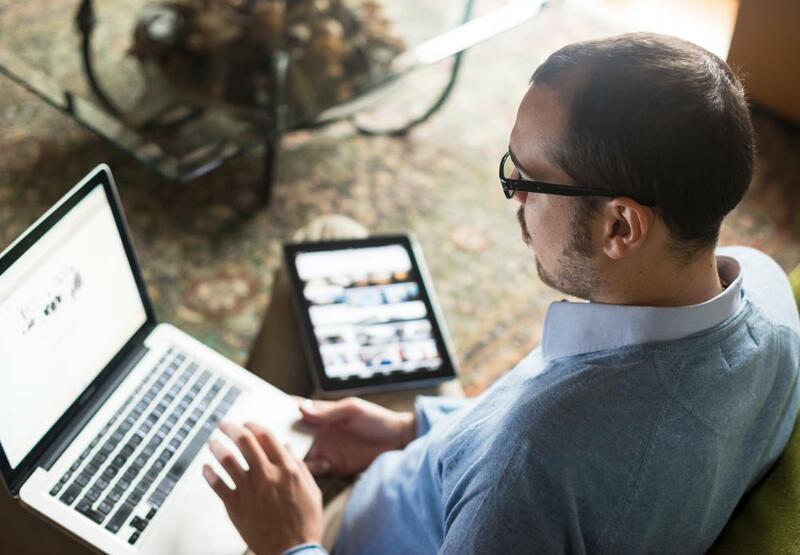 A good business plan includes research on your competition and potential customers. By creating a thorough plan, you can test whether your business ideas are likely to work out. If they don't, you can keep testing each good idea you have for a business by figuring out what exact product or service you'll offer consumers and at what price. You'll need to consider location, licenses, staff and the buying patterns of your target customer group. A good workable plan will help you feel confident that you've chosen the best of your business ideas. If you need a loan for your home-based business or other type of company, investors will want to see a carefully created plan. No one is likely to invest in half-baked business ideas that haven't been well thought out. The best thing about having a properly researched business plan in place when starting a company is that it can serve as a clear direction and guide so you can be prepared for future growth. What Are the Different Types of Photo Business Ideas? How Do I Choose the Best Small Town Business Ideas? What Are the Different Types of Information Technology Business Ideas? How Do I Choose the Best Property Business Ideas? What Is a Business Pattern? What Types of Products are Made in a Cottage Industry? Thanks a lot for the precise illustration of what it works and what it doesn't work in planning. It is such a good guide for a beginner. Choosing the best business ideas will depend a lot on your situation and the type of business you want to start. If you know nothing about restaurants it is probably not a good idea to write a business plan for a vast chain. Maybe you are looking for home based business ideas or internet business ideas? Figure out the general area of commerce that you would like to go into and then start doing research. Consider your options and evaluate your means. After the a careful research process you can easily separate the good ideas from the bad ones. You should know yourself before you start to choose good and bad business ideas. Know your strengths and weaknesses. Know the areas where you are expert and concede the areas where you have limited knowledge. It is only by evaluating the evaluator that you can get an accurate picture of a business idea.